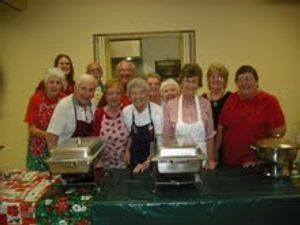 This team prepares a home cooked meal every Wednesday. Come join us for a wonderful meal and fellowship. Dinner starts at 5 pm.